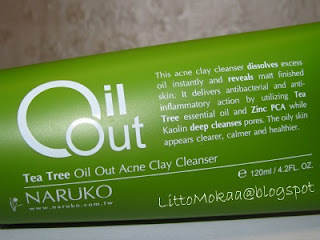 I just wanted to share with you guys a 25 beauty questions tag that I stole from Erynn (who stole it from another blogger xD). I don't know.. Because if I wear foundation, I don't wear concealer and vice-versa.. Except for some rare occasion. Thinking about it.. Yeah LOL! Mascara & eyeliner hahaha. None at the moment haha. 10. What's your weakness? Shoes, purses, clothes, jewelry, eyeshadow, lipstick or other? Purses, skincare product, eyeshadow and lippie hahaha!! Quality. Maybe name brand sometimes lool! 24. Do you enjoy using face masks? If so which ones? Yes, but I'm way too lazy sometimes. I lovee Lush's megamint! It's a face mask & exfoliator! Yay for multitasks! Moisturizer! I'm trying to find a good one for summer!! I love to read other people answers! Thanks! :) You def deserved it too! Congrats! Thank you for sharing this award with me. 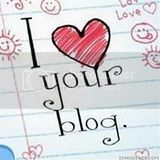 I enjoy reading your blog as well :). Keep up the great work you've been doing! I kinda wanna try waxing my eyes but I'm so scared! lol.